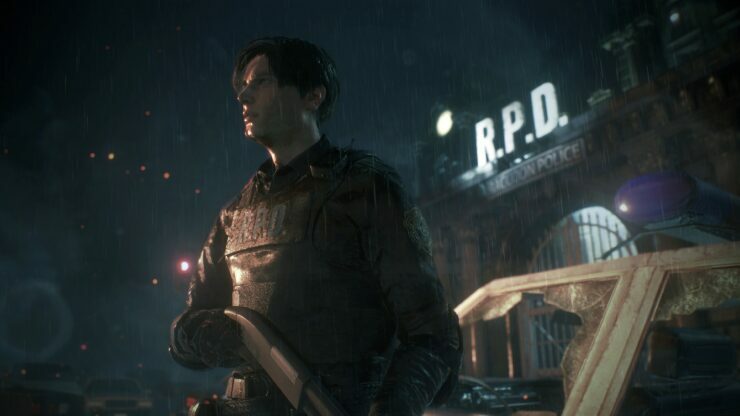 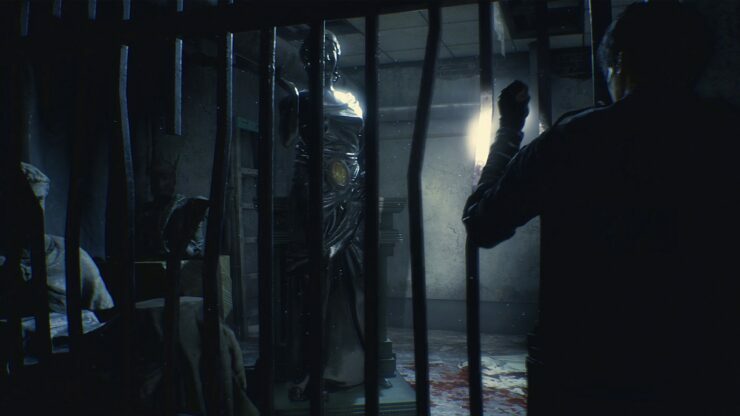 Resident Evil 2 Remake has finally been shown with a brand new trailer, almost three years after the game’s original announcement. 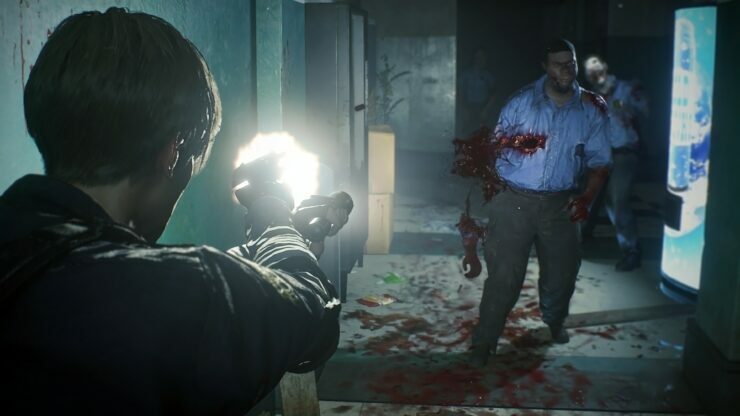 The new trailer, which has been shown during Sony E3 2018 showcase, seems to suggest that the game will be somewhat darker than the original release. 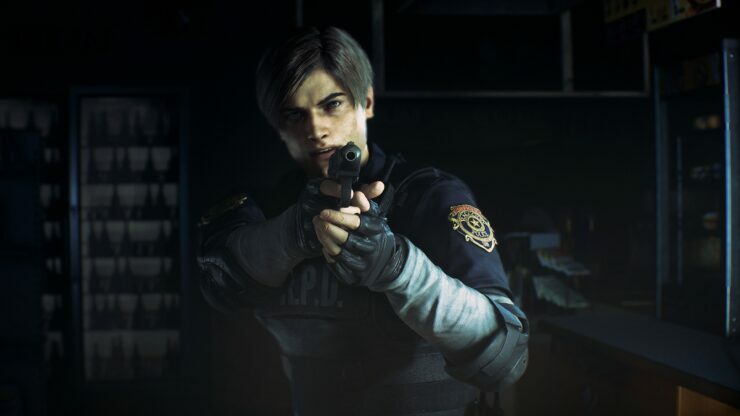 Additionally, it seems like it will feature the same over the shoulder camera as Resident Evil 4. 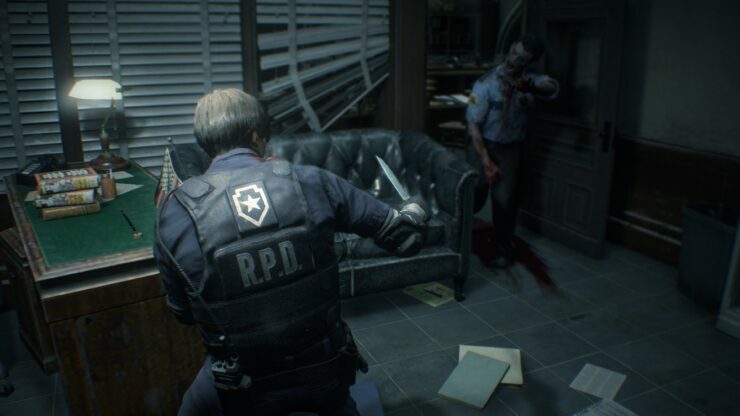 It’s also been confirmed that Resident Evil 2 Remake will release on January 25th, 2019. 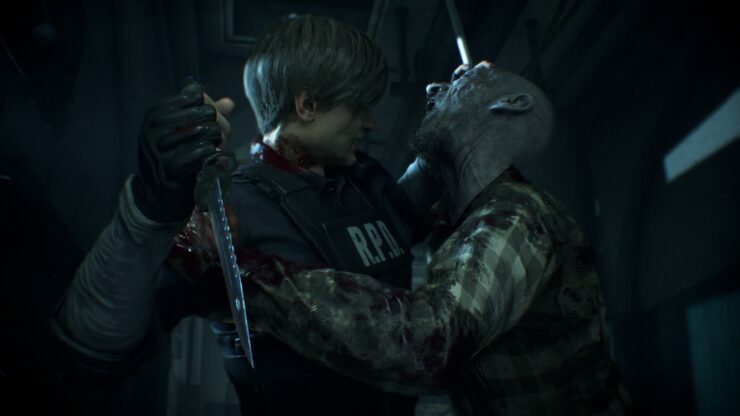 The press and fan reaction to Resident Evil 2 when we said ‘We Do It’ in 2015 has been overwhelming. 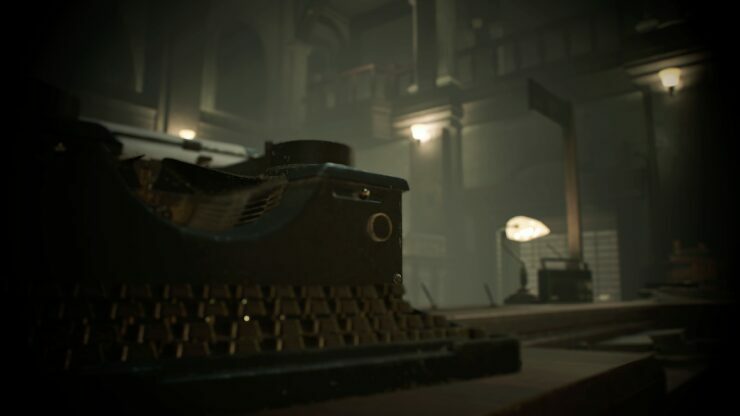 We’ve been very eager to unveil the new game to the world this week. We want fans to see the reimagining of Resident Evil 2 not only captures the magic of the beloved original but also expands it to deliver a richer experience. 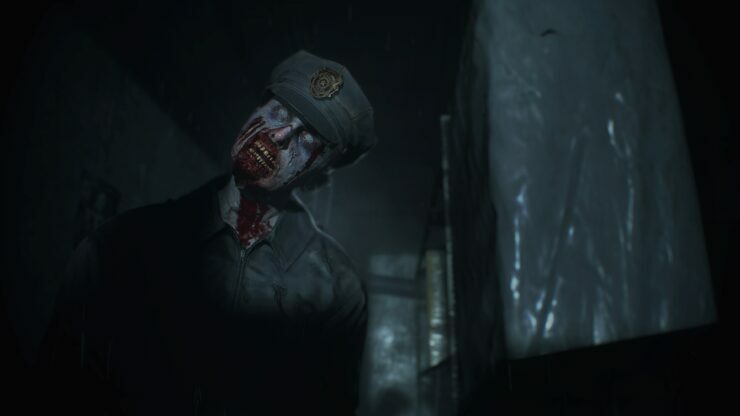 The first look at E3 is just a taste of what’s to come. 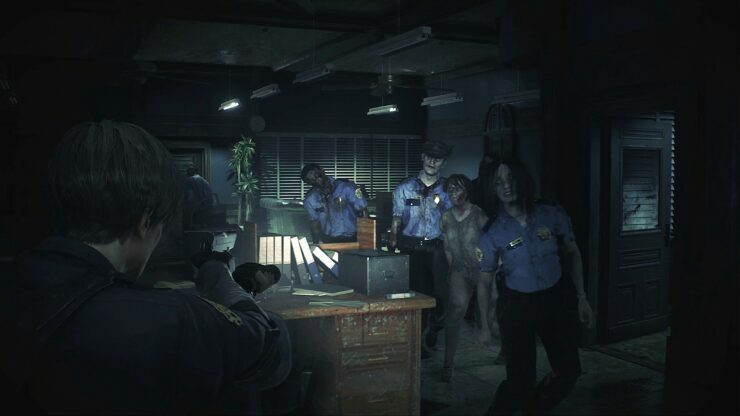 Resident Evil 2 introduced characters who would go on to become some of the most iconic and beloved heroes in Capcom’s history: rookie police officer Leon S. Kennedy and college student Claire Redfield, who are thrust together by a disastrous outbreak in Raccoon City that transformed its population into deadly zombies. 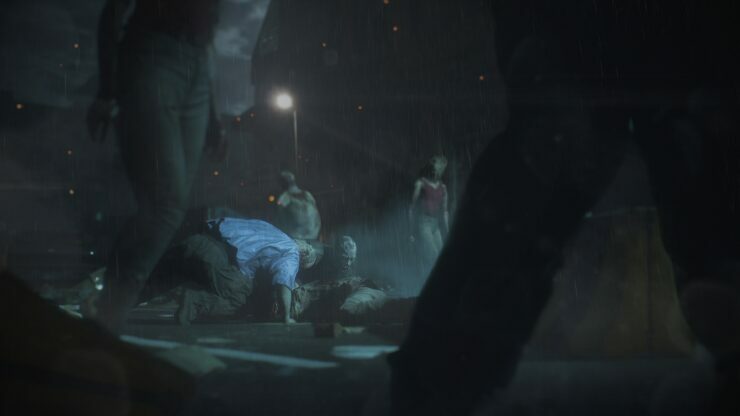 They must work together to survive and get to the bottom of what is behind the terrifying attack. 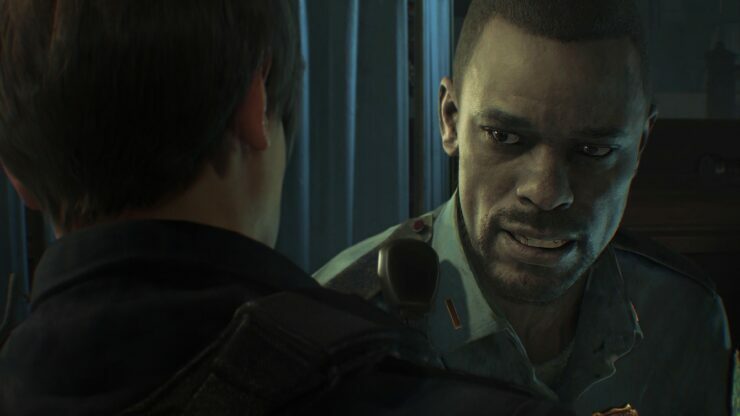 Both Leon and Claire have their own separately playable campaigns allowing players to see the story from both characters’ perspective. 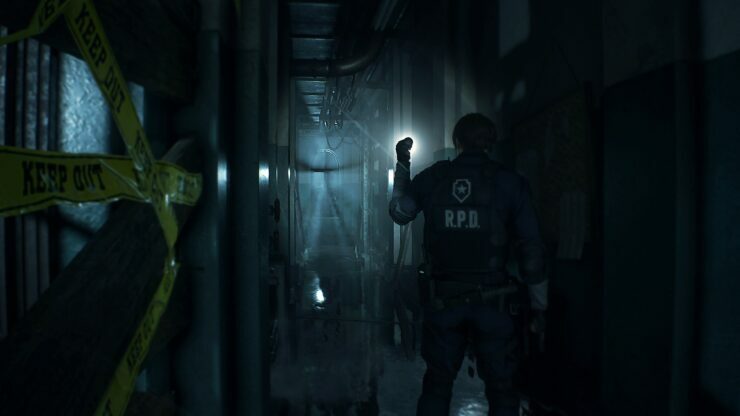 Twenty years later, the new Resident Evil 2 sees the nightmare return, now with unprecedented levels of immersion as seen in last year’s acclaimed Resident Evil 7 biohazard. 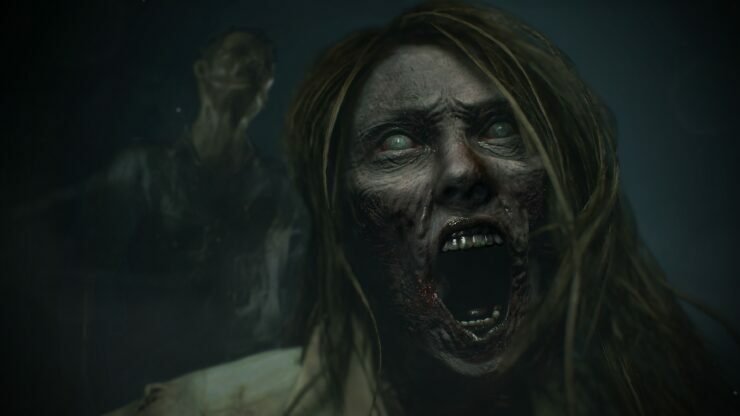 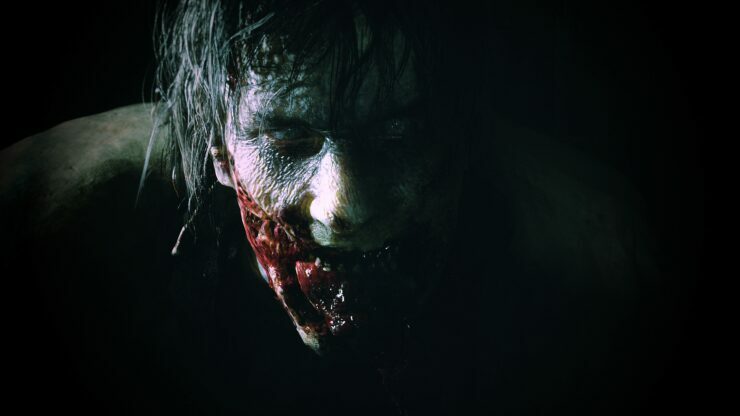 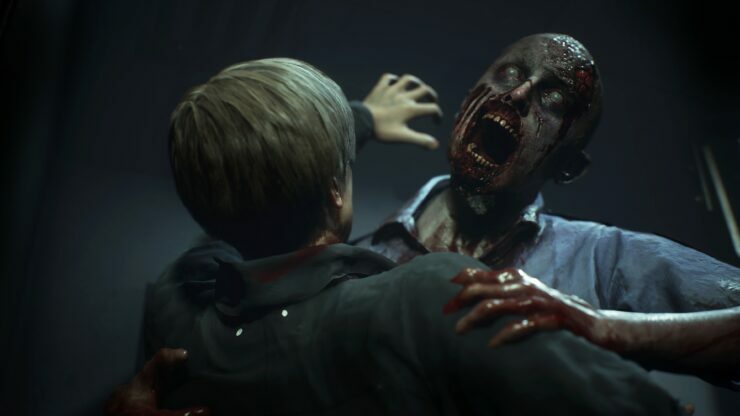 With Capcom’s proprietary RE Engine powering a new photorealistic style, the characters themselves appear sharper than ever and the grotesque hordes of zombies are brought to life with a horrifyingly realistic wet gore effect. 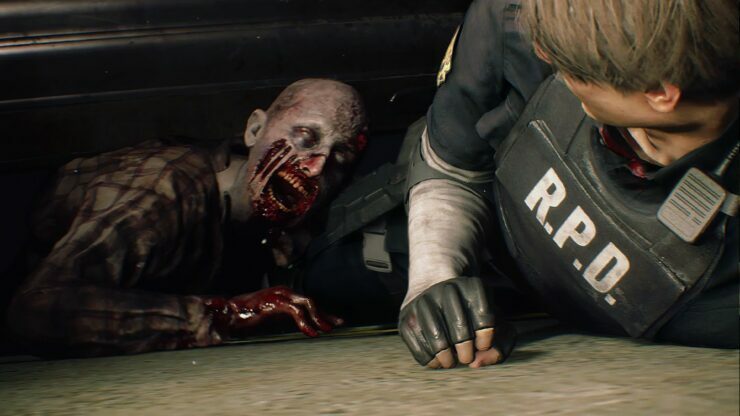 Zombies now react in real time as they take instant visible damage, making every bullet from the player count. 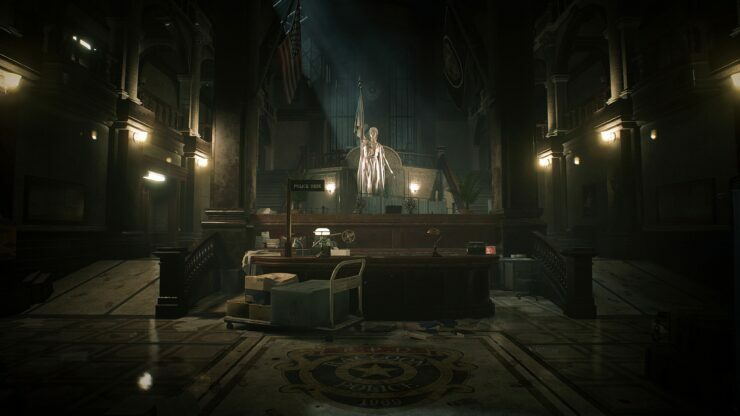 Stunning lighting brings the familiar rooms and corridors of Raccoon City Police Department to new life. 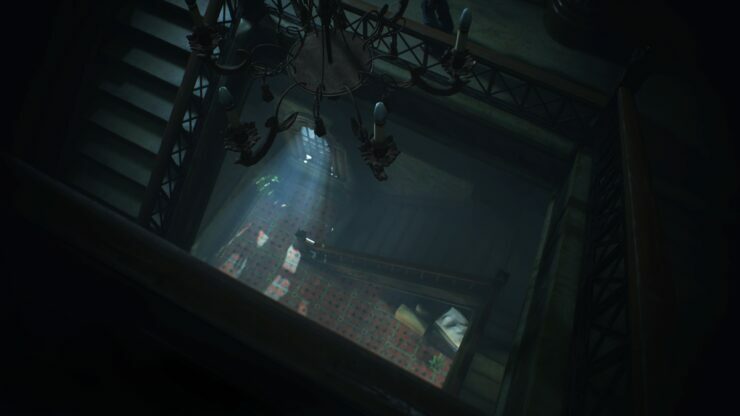 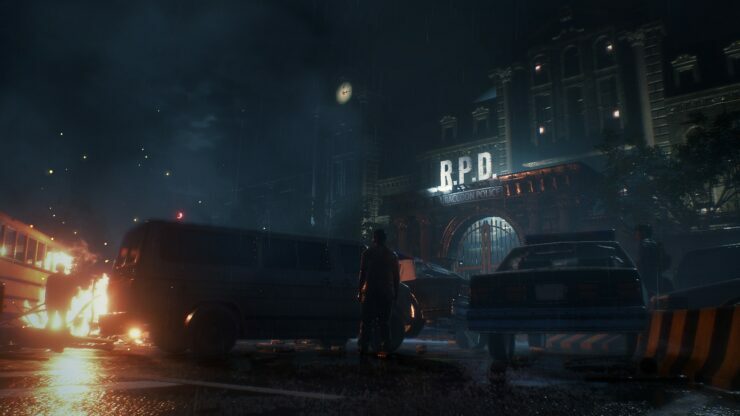 Players will feel they’re in the shoes of heroes Leon and Claire, terrified to step out of the light for fear of what flesh-eating nightmares might await them in the darkness. 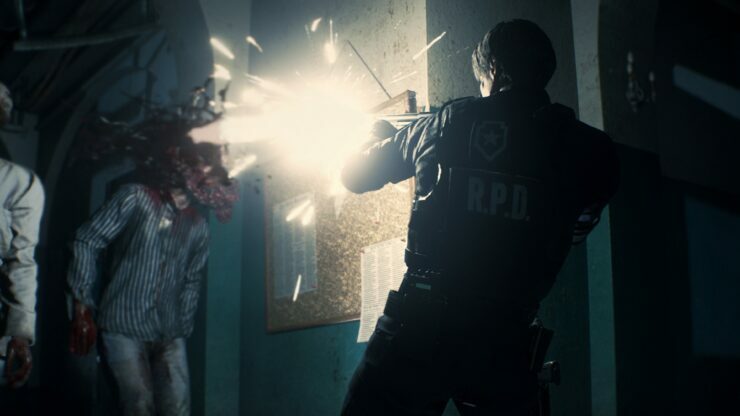 Resident Evil 2 Remake launches on January 25th, 2019 on PlayStation 4, PC and Xbox One.